With significant experience in the arena of iPhone App Development, we assist the clients in marking their presence in the iTunes Store. There is no denying that iPhone is counted amongst the fastest picking platforms for mobile app development and as of April 2014, there were over 1000K iPhone and iPad apps available in the iTunes Store. The iTunes Store gains over 50K average downloads per application with the trend growing with each passing day. 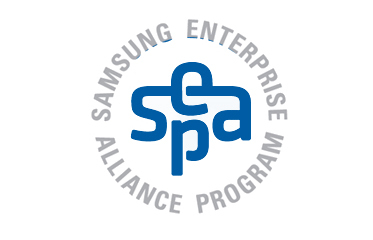 This consists of utility, social, fun, enterprise and gaming applications. These are useful in fulfilling the essentials in a range of fields such as business, entertainment, games, web, email, connectivity, eBooks, publishing, videos, etc. 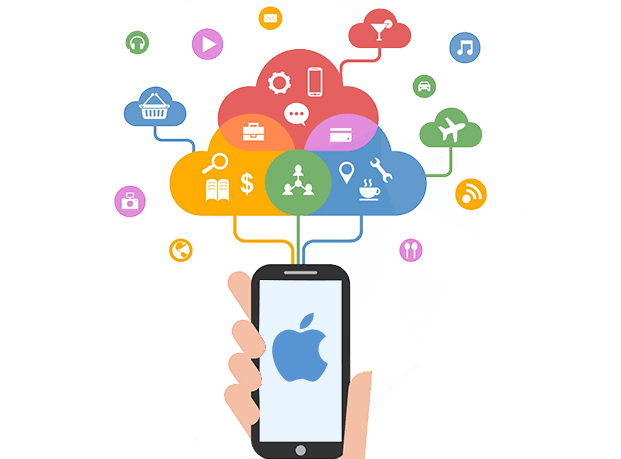 At Octal Info Solutions, we offer iPhone mobile application development services with a key focus on utility, social, business, travel, finance and enterprise mobile apps. 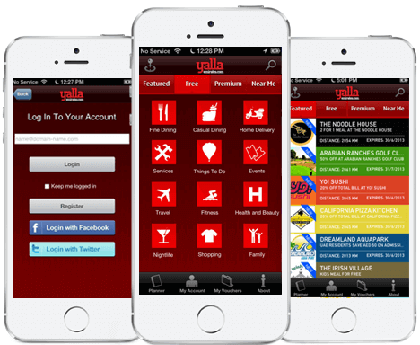 Our iPhone app developers have expertise in carrying comprehensive understanding of the technical and domain aspects. 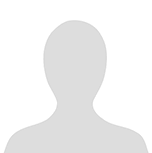 With the same we also assist in the complete process of iPhone application submission to the iTunes Store. To our credit, we have developed innumerable native and hybrid iOS apps for clients all around the world. They worked really hard on these updates, finished them quickly and Gaurav works hard to ensure everything is up to standard. Not only does Gaurav ensure he gets all of the details for each project, he continues to update me every day and take care of any issues that arise. Thanks again for all the hard work - I know you stayed late many nights to get these projects finished quickly. 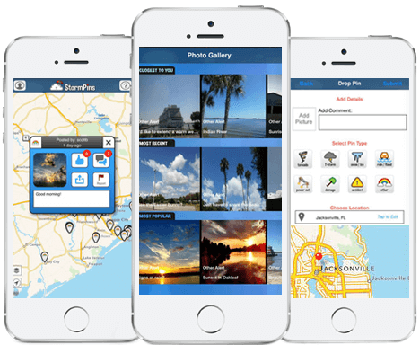 StormPins is a great weather app which helps you know what’s going on around you with the weather and other incidents as it turns you into a citizen journalist. This crowd-sourced Breaking News platform enables the users to send map-based video, pictures, and 2-way tip line, while the alert pin can be shared on Twitter and Facebook. This audio-video application is your ultimate guide to start speaking more smoothly and confidently. 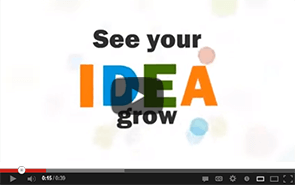 A 14-day trial period is offered with a mental trainer at your end along with 30 second speech trainer and interactive video trainer. 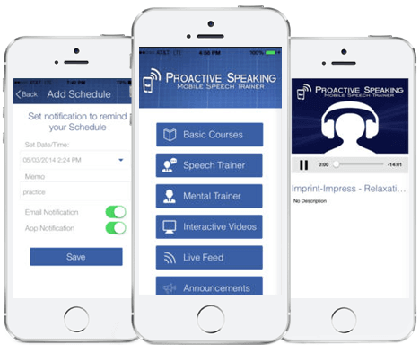 Proactive Speaking (PRO90D) Mobile Speech Trainer provides the right tools required to make you speak easily via video, audio, live weekly programming, and webinars. 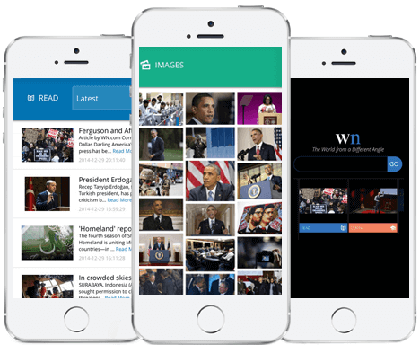 Now easily get the latest news and media from news sources around the world on your iPhone or iPod Touch through World News app. This app allows you to read breaking news on topics ranging from current affairs, business, sports, film, fashion, entertainment and more, as well as gives access to videos & photo galleries on the latest news articles. Navigate by topic, Film and more. 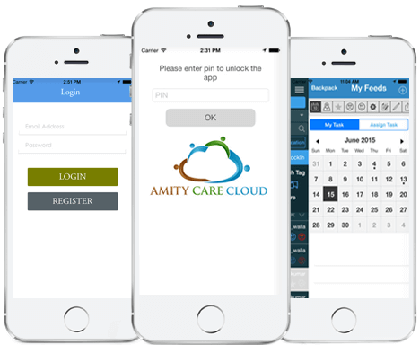 These money-managing apps developed by us allow you to track, budget and manage the money without any hassle. Discover the world of iPhone gaming with our fun apps offering leisure and thrill at once. Serving the best music experience on the mobile devices with our great apps. We offer the best music player apps. Best way to use your device is as a tool. 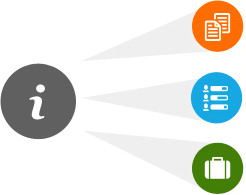 With Utility apps, it takes care of everything from to-do-list to language converter.